Aug 29 QPM? S2 EP 6: Domestic Violence and machismo in Latino communities. In this episode, co-producer Mareea Thomas talks to Paola about her experience when living in a house where domestic violence was present, about fleeing to New York and on how her mother and her finally left. Mar 21 ¿QPM? 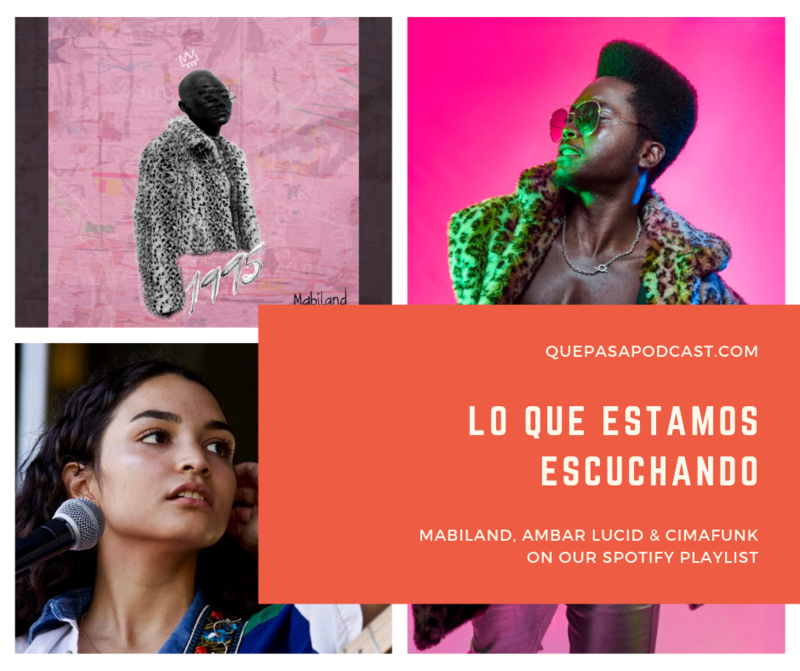 14: Bilingual kids on being translators and growing up too fast y el Midwest bilingüe. Many times, I found myself talking about things that I didn’t understand because I was translating for my mom, por que no sabia Ingles. So there I was telling her about when the water bill was due and where to pay it, what those state documents meant, what the total at the grocery store was and one time about a police report. But our contributor Barbara Anguiano found a school where kids have a common ground; where some who had grown up too fast can be children and those who don’t know Spanish are learning. After Trump's election, Lydia got punched in the face at the mall because of her dark skin and afro-like hair. Oct 16 ¿QPM? 2: Loyalty por la patria y la familia. Because Pedro is a U.S. citizen, he was able to sign up for eight years of service and in return, his parents can stay in this country after living undocumented for almost twenty years.